Orthaheel makes stylish footwear with podiatrist-designed technology. 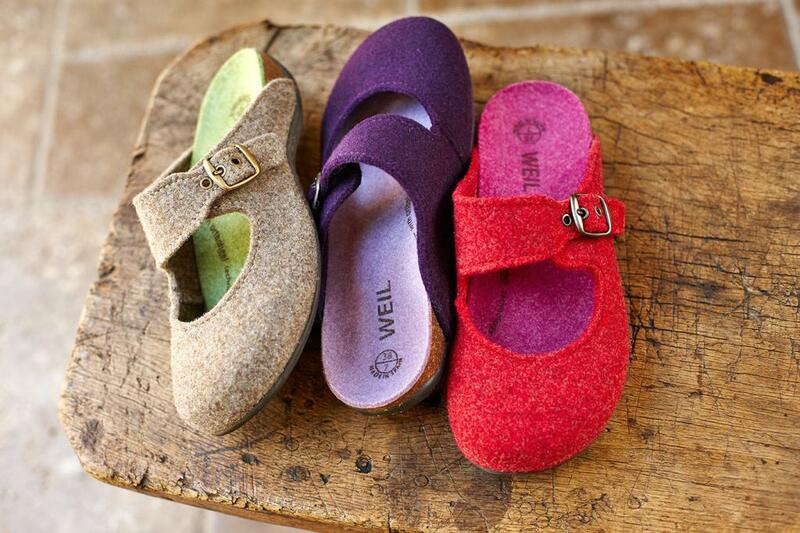 For Fall 2012, Orthaheel produced some really nice styles in their Dr. Weil by Orthaheel, Vionic by Orthaheel, and the regular Orthaheel lines. 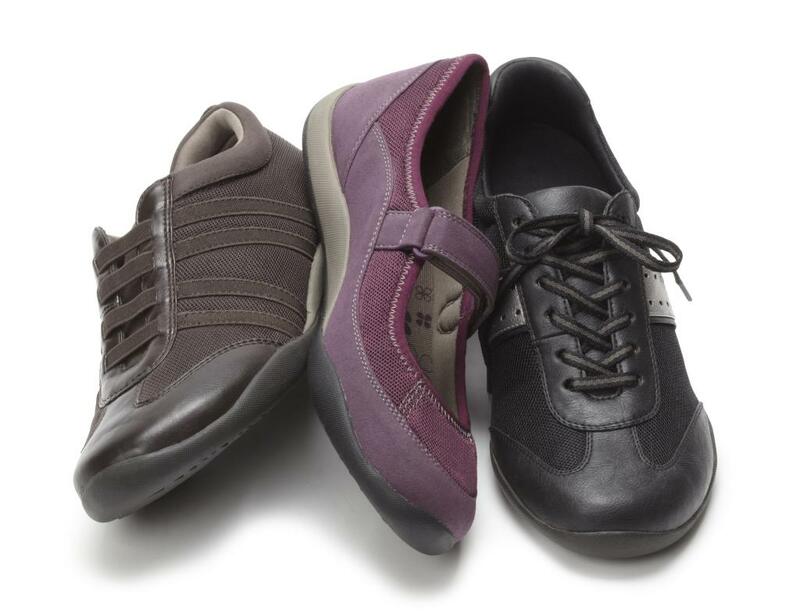 The Fall Sporty Collection features styles with man-made uppers that have unique comfort adjustablity and styling. Shipping Early August. 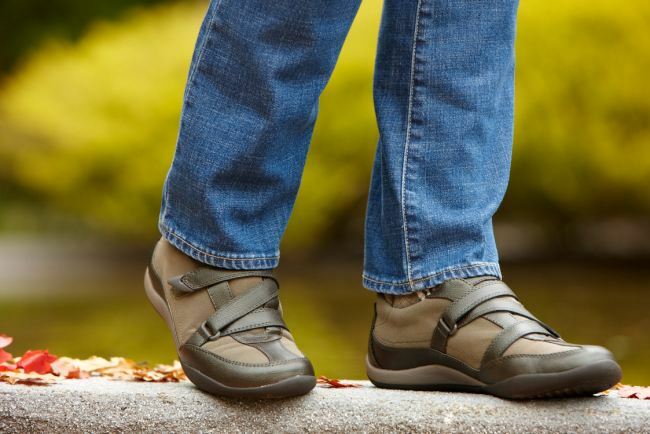 The Sporty Collection is great for year-round Comfort and all the styles come with Orthaheel’s premium ‘Active’ removable biomechanical orthotic footbed that supports your feet and helpd realign the lower legs, improving posture & balance. 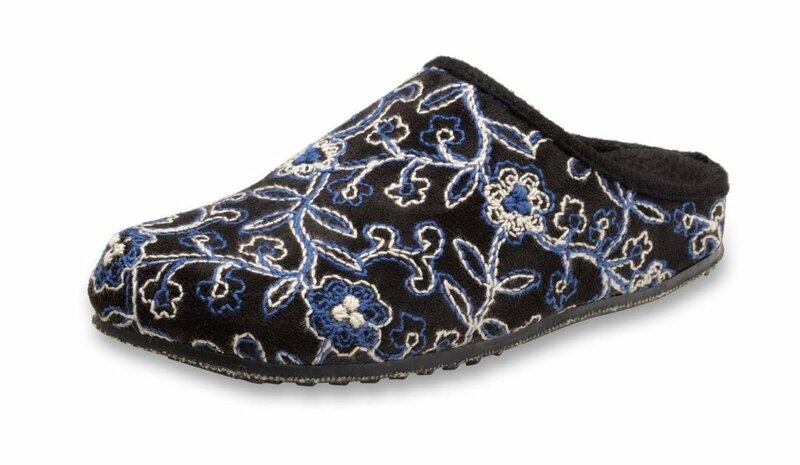 The Slip-on Mules have soft, high-quality man-made uppers with roomy toe boxes and soft padded liner. Shipping Early August. 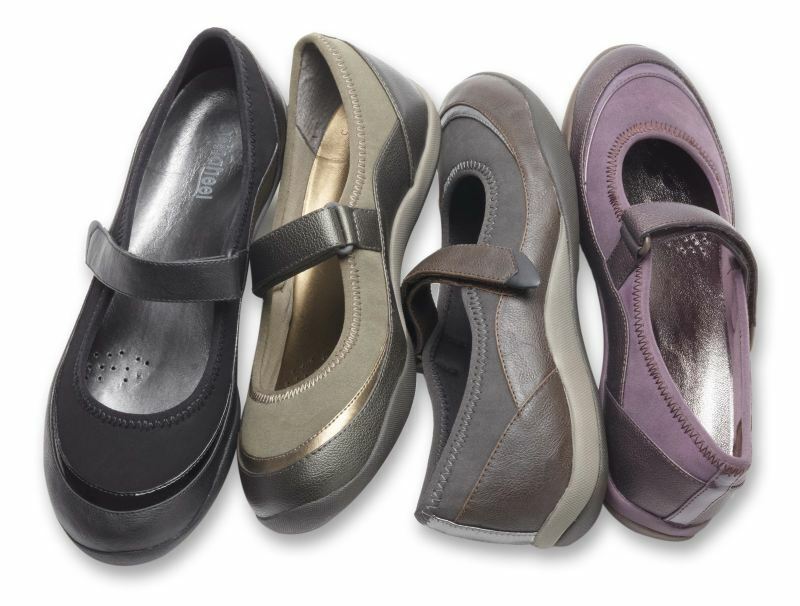 The Mules have a fabric covered midsole featuring Orthaheel’s built-in award-winning biomechanical orthotic footbed that supports your feet and helpd realign the lower legs, improving posture & balance. 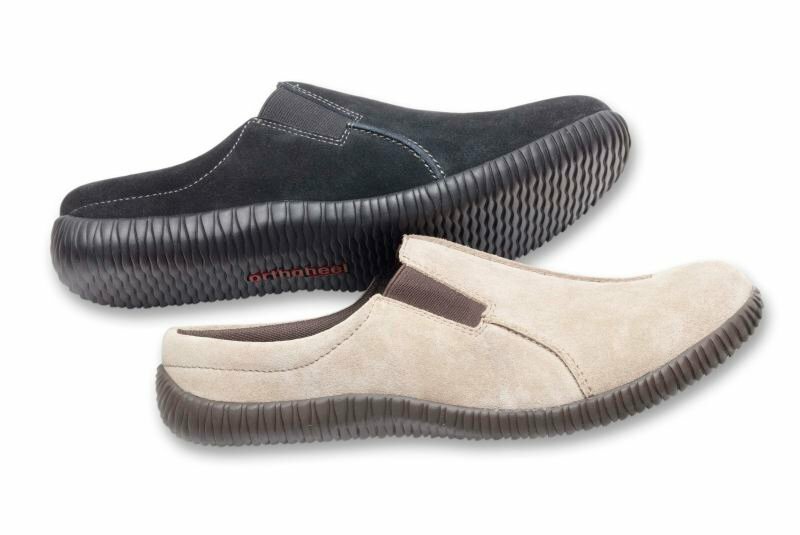 Orthaheel’s Casual Flats have premium man-made / synthetic uppers that are very durable along with Orthaheel’s removable orthotic footbed. 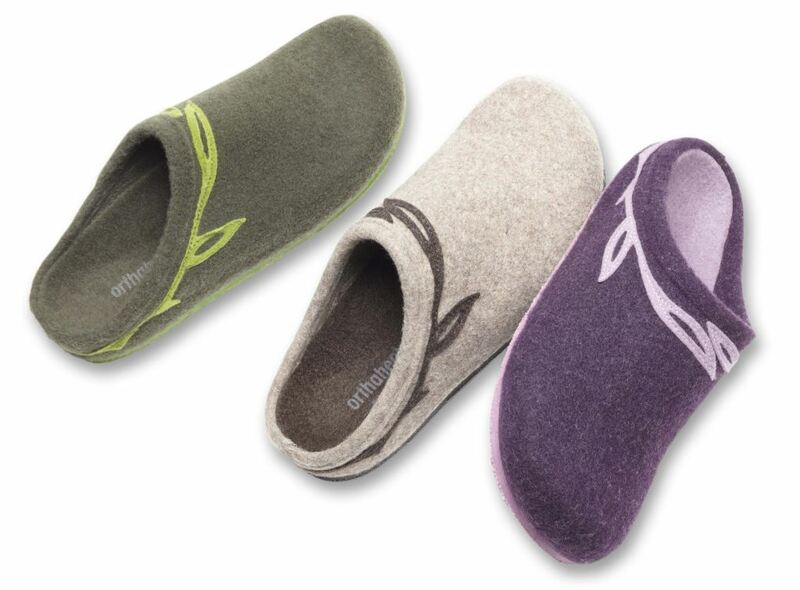 The Cozy Slippers by Orthaheel & Dr. Weil will keep your feet supported and warm during the cold months. 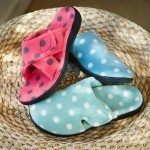 What is great about these is that you no longer need to wear shoes in the house to get orthotic arch support. 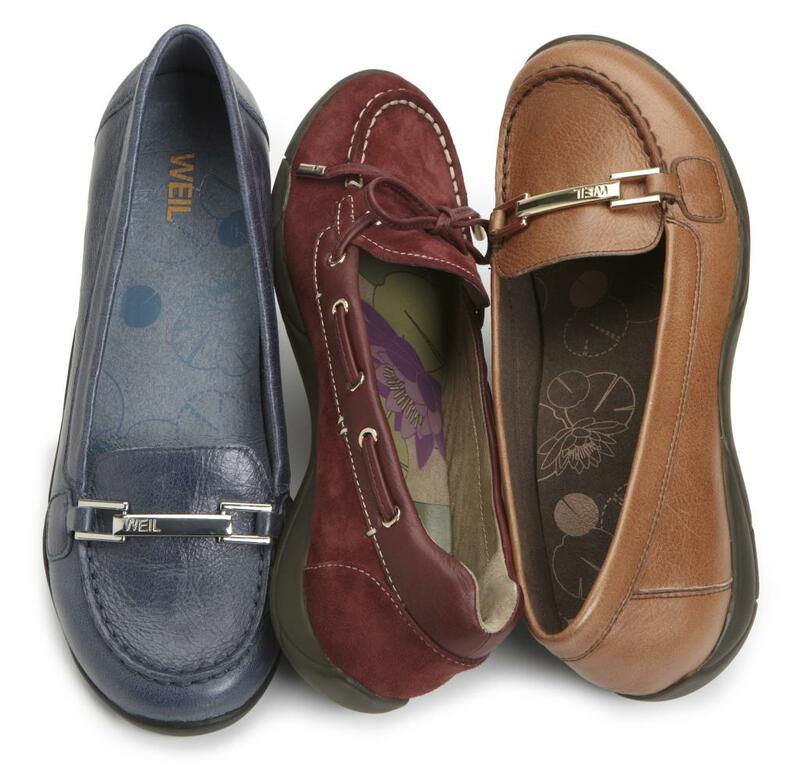 The casual flats in the Dr. Weil line consist of premium materials such as leather or nubuck and also feature the biomechanical orthotic insole. 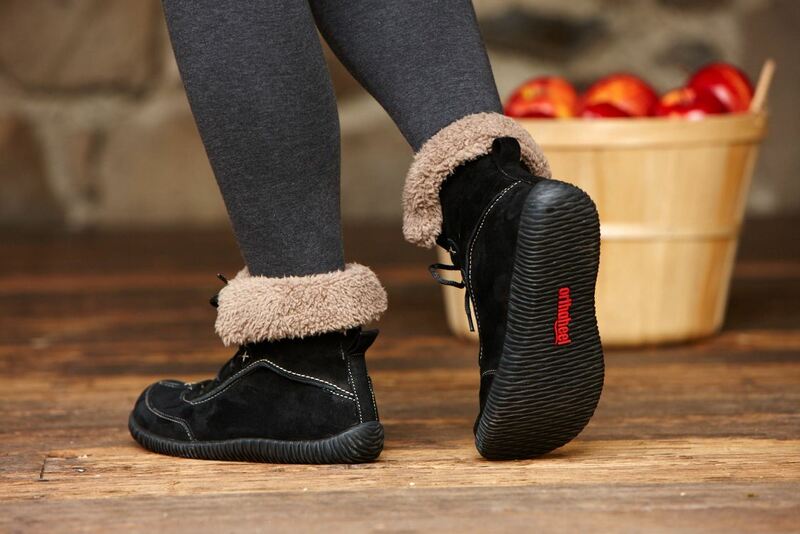 These are shipping mid to late August. The Mary Jane, Slingback and Clogs styles also feature premium leather uppers. 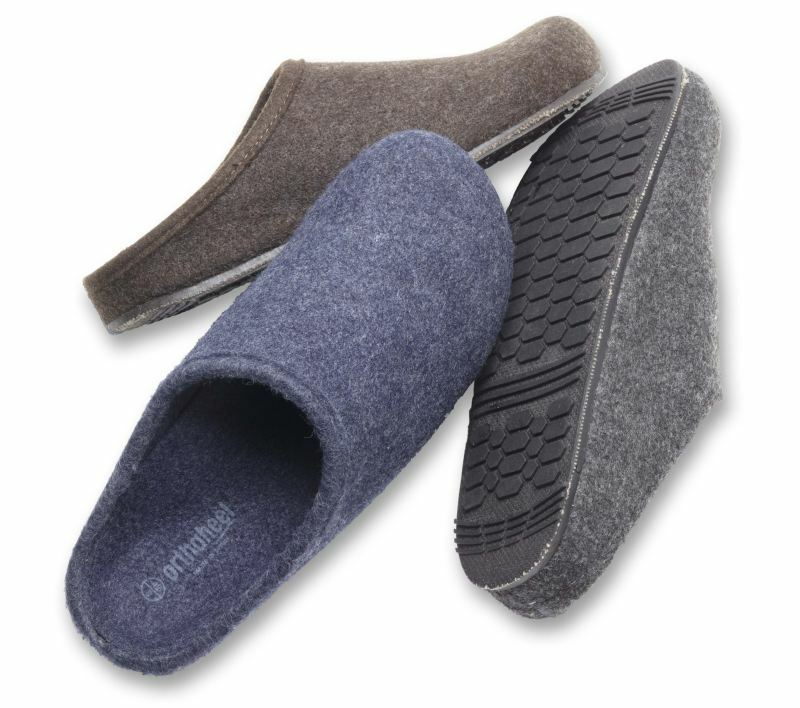 Comfort is provided by a suede-covered cork/rubber footbed which has the podiatrist-designed biomechanical orthotic footbed. 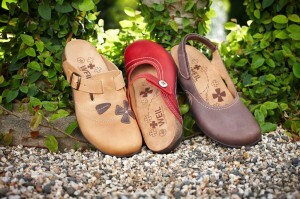 Orthaheel’s ‘recovery sandal’ / Vionic line is great for anyone seeking an extra-comfy pair of sandals. The footbed is the podiatrist-designed orthotic covered with a layer of EVA for added cushioning. 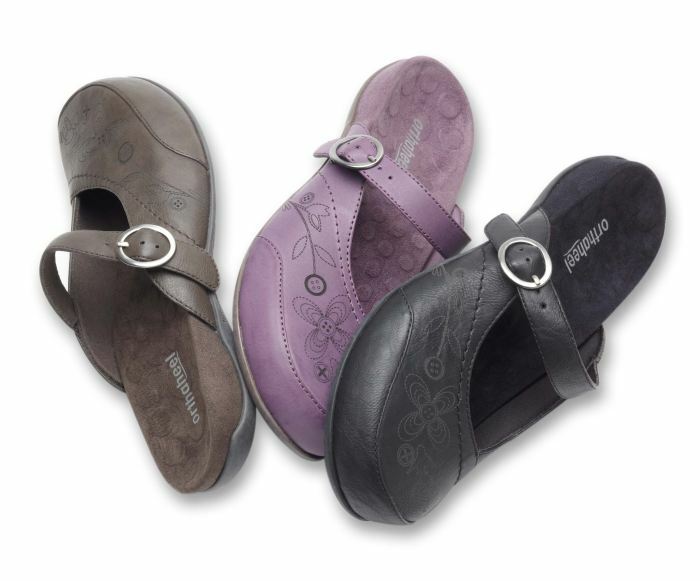 The vibram outsoles on these sandals give great traction and durability. 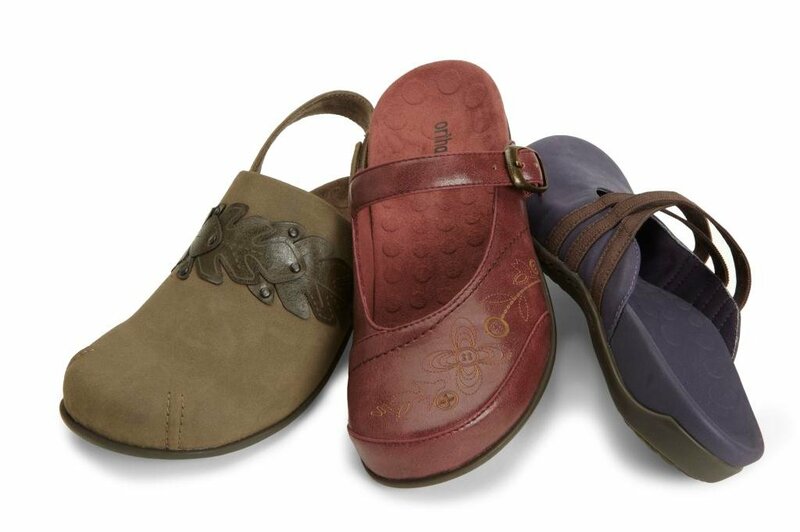 New for fall are several new colors of the Women’s Mojave & Muir sandals. 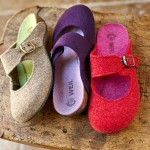 Orthaheel Walking Shoes and Insoles are also great items for Fall. 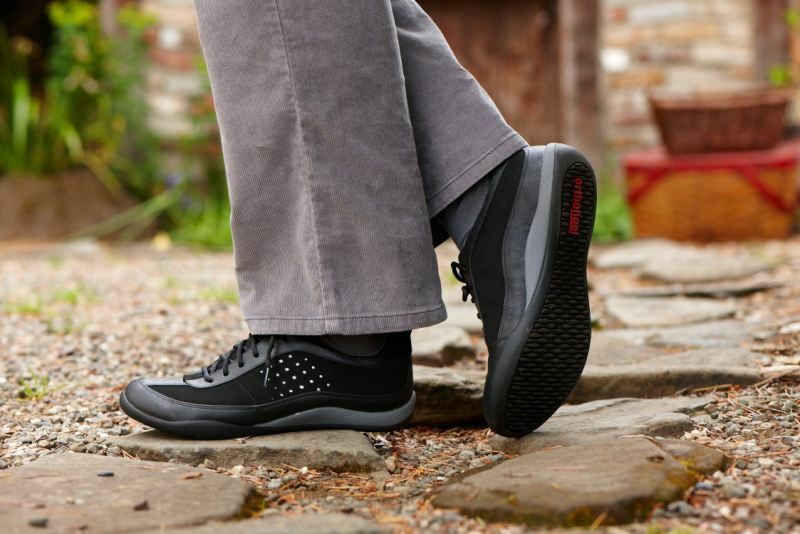 The Orthotic Shop is dedicated to providing your body with a solid foundation. With that, we strive to provide the best service possible. 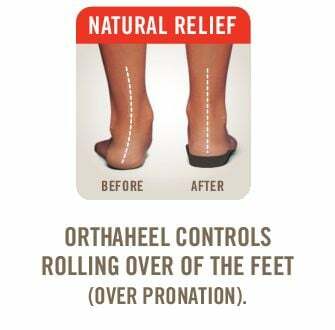 Orthaheel items are shipped free and if you need a different size or simply don’t like them, we will cover the return shipping. 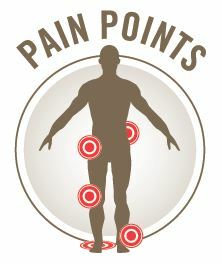 If you have any questions email or call us at 800-309-0412. 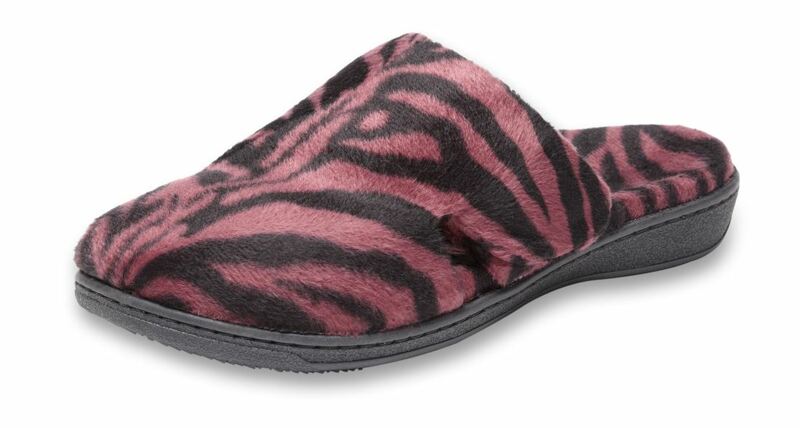 We also honor the 30-day comfort guarantee!